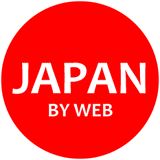 Japan keeps promoting them as one of its trademark images, together with Mount Fuji, the fast shinkansen trains and the cherry trees. And for some reason, not perfectly historically correct, they are credited to Kyoto, even though at the moment more of them live in Tokyo and particularly in the eastern part of the city, in the area once called “shitamachi” (literally, “downtown”). And although current reality has certainly passed them by, the Japanese would probably have a hard time imagining their country without them. One could say that the geisha, the “art women/people” are one of Japan’s stereotypes; and seen from a certain point of view they are. But like many stereotypes, they are also one of the country’s symbols and this is apparent in the way people act when they meet them on the street, when they commute from their home to one of the designated restaurants in the area behind the Sensoji Temple in Asakusa. What is even more impressive is the pride in the people’s face when these encounters occur. 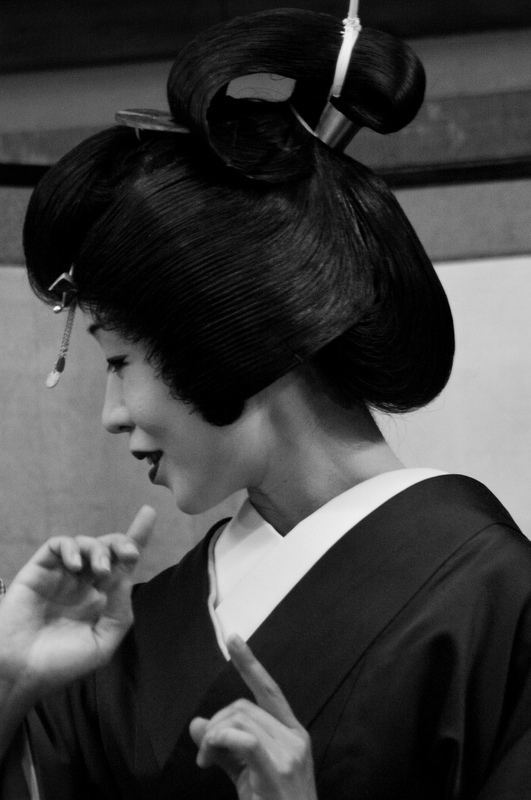 It’s not easy for a woman to decide to become a geisha –today more than ever. The study is hard, the job is painful and awkward and the prospects much fewer than they were once, when a geisha could have a career equal to a famous actress’s. But some women, like the one in the picture (which, by the way, was taken in Asakusa) still choose this way and walk it with a grace that is unprecedented even for Japan, despite the 21ist century coming on them, full-throttle; maybe it was because of this grace that the people of Edo called them “willows”.